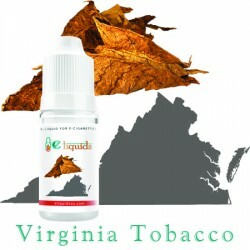 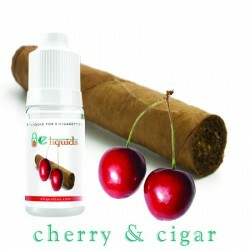 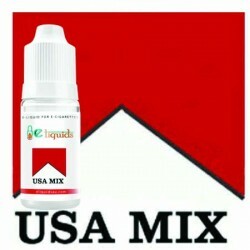 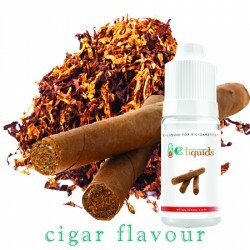 Dekang Tobacco products are the purest form of e-liquids available in the world. 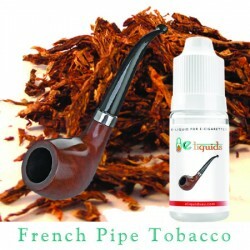 From classic tobacco for the traditional e-smoker, to the fruitier versions, they have a flavour to suit any palate. 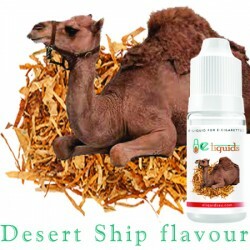 Flavour is outstanding and no odour is produced. 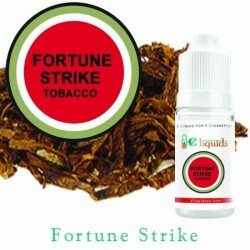 Dekang Tobacco products are available world-wide and are produced under the most stringent of manufacturing processes.